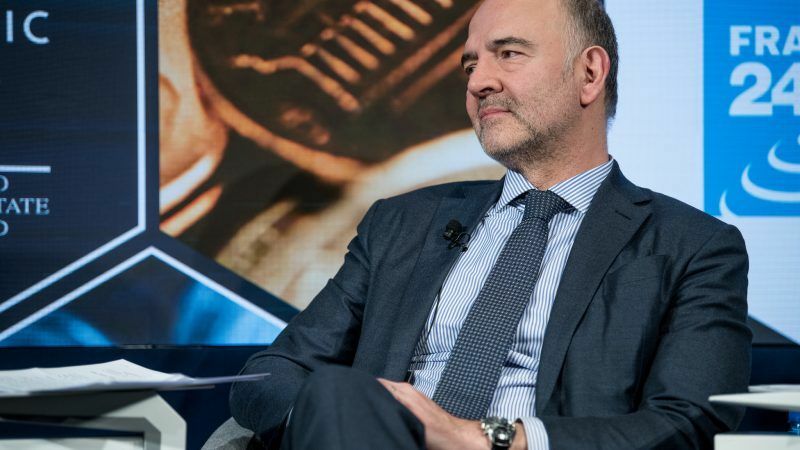 The EU Commissioner for Economic Affairs Pierre Moscovici is determined to table a digital tax proposal at EU level, despite warnings from the OECD. In an exclusive interview with EURACTIV, he also warns EU countries for failing to publish the commitments made by tax havens to exit the EU’s ‘black list’. 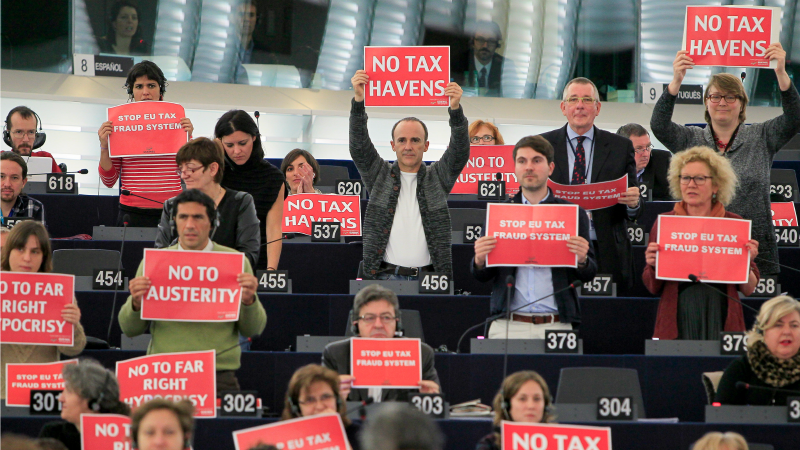 European Union ministers will haggle on Tuesday to draw up a blacklist of non-EU tax havens, with about 20 countries in danger of being publicly exposed for facilitating tax evasion. 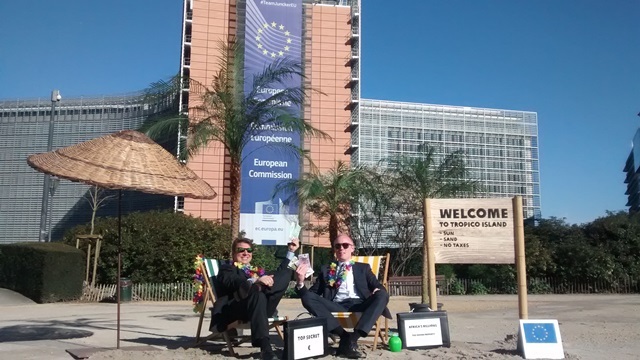 EU finance ministers agreed today (21 February) on criteria that will be used to label tax-free jurisdictions as offshore territories, sparking concerns about the negative impact on EU’s future black-list.